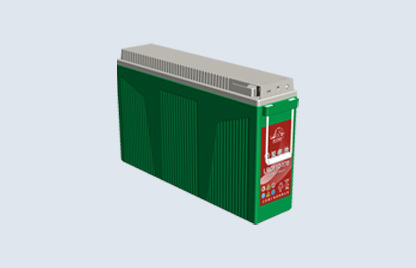 Network energy products such as Telecom and UPS batteries produced by Leoch are widely used in communication networks and data centers at all levels to provide a key guarantee for the normal operation of communication networks. Five of the world's top ten carriers use the Leoch Battery. 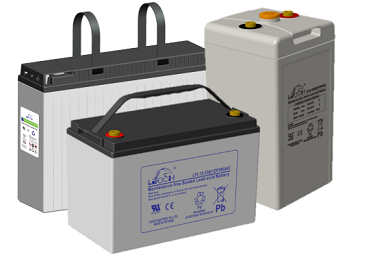 Utilizing the industry's advanced production equipment, design concepts and production processes, we can ensure that our batteries meet the needs of our customers in terms of service life, product performance and consistency. 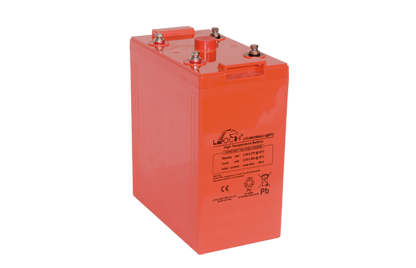 LEOCH VRLA-AGM batteries are Valve-Regulated Lead-Acid batteries with Absorbed Glass Mat (AGM) separators. Since1994, LEOCH has made rapid progress by using matured technology invented more than half a century ago. 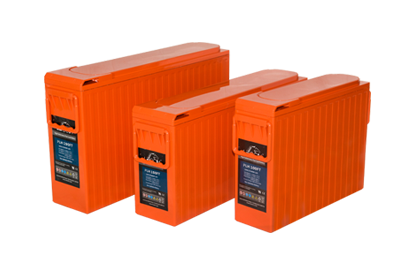 LEOCH is now able to design, build and market high quality, long life VRLA-AGM batteries from 2V to 24V, and 0.5AH to 3500AH. LEOCH produces batteries from scratch and is capable of engineering tools and molds upon our customer's request. 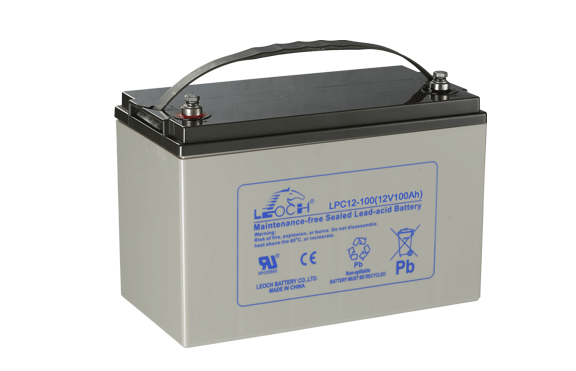 LEOCH is now one of the fastest developing lead-acid battery manufacturers in the world. Air-condition of communication base station is used to guarantee the equipments work normally. Wireless facilities, transmission facilities, power supply facilities work well at 40℃, but the lead acid battery which constitutes power supply is sensitive to surrounding temperature. The battery requires 25℃operating temperature and its service life will reduce to half when temperature rises by 10℃. As a result, it is significant to develop a battery specially for communication,which is energy saving, lower emission, and has a longer temperature range and service life. Address：Unit C, 33/F, TML Tower, No.3 Hoi Shing Road, Tsuen Wan, N.T., H.K.